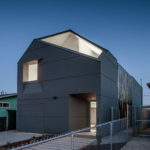 Students from the Southern California Institute of Architecture (SCI-Arc), in partnership with Habitat for Humanity, have designed and built a three bedroom, two-and-a-half bathroom home in L.A.’s West Athens neighborhood. 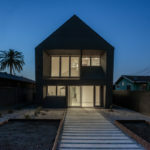 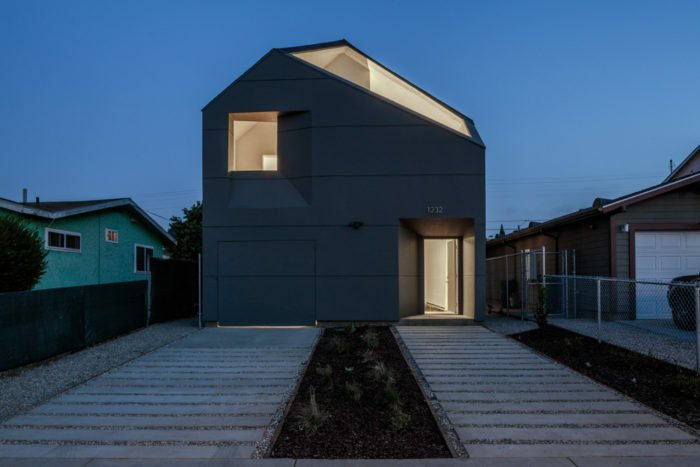 The home, formally known as IVRV House, was developed in a studio led by SCI-Arc faculty member Darin Johnstone and focuses on sustainable and healthy materials throughout. 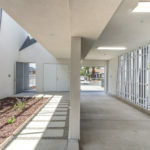 The dwelling was recently purchased by a veteran. 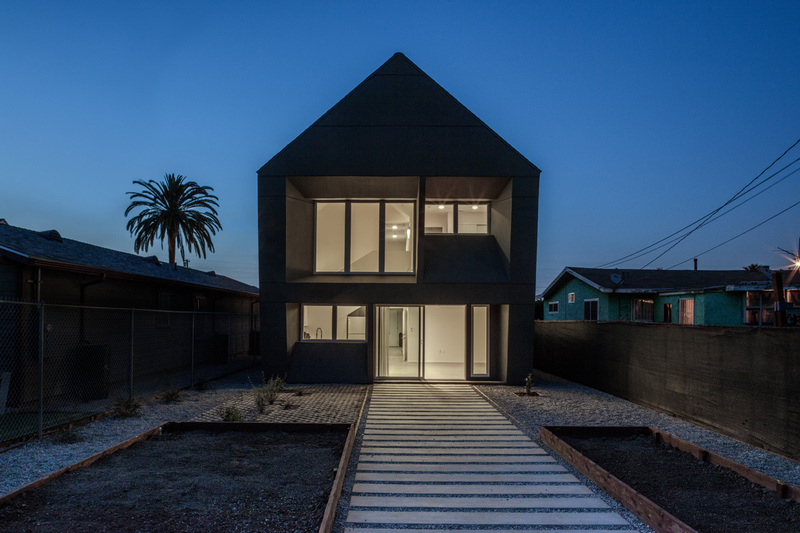 The structure’s black metal panel-clad front facade features a garage door, false front door, and second floor picture window, the latter two of which are deeply inset into the wall and feature chamfered frames. 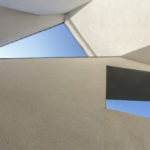 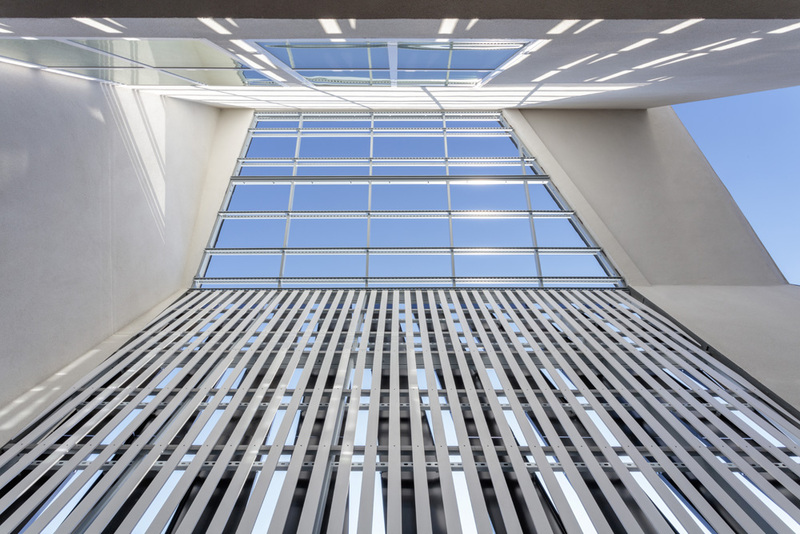 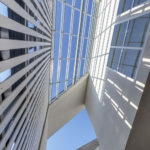 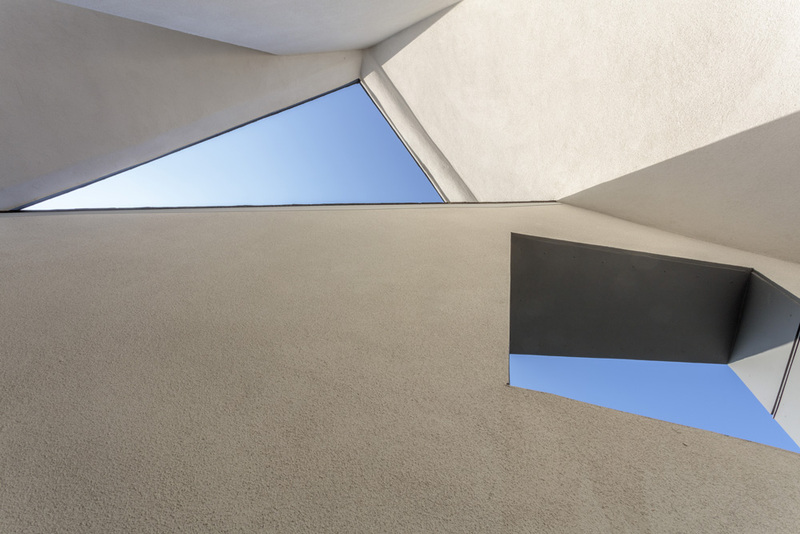 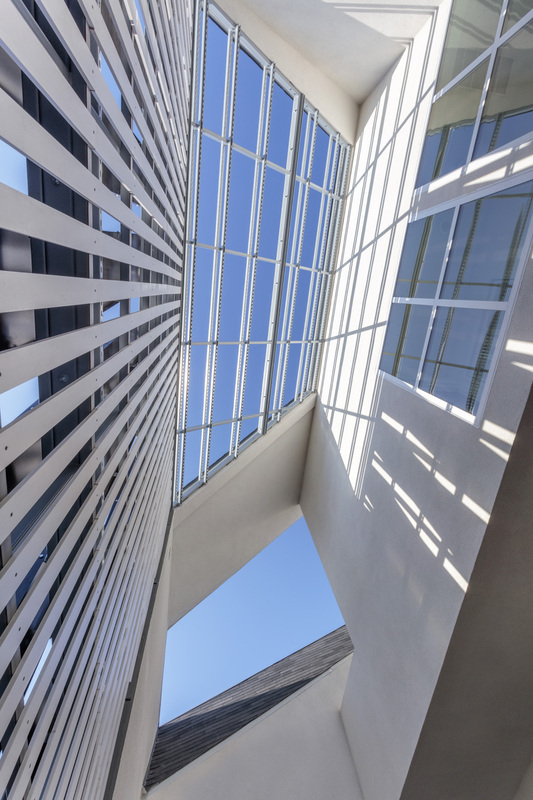 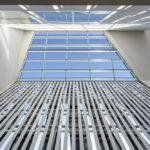 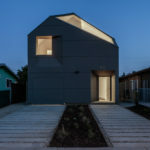 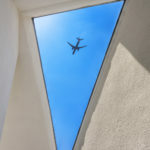 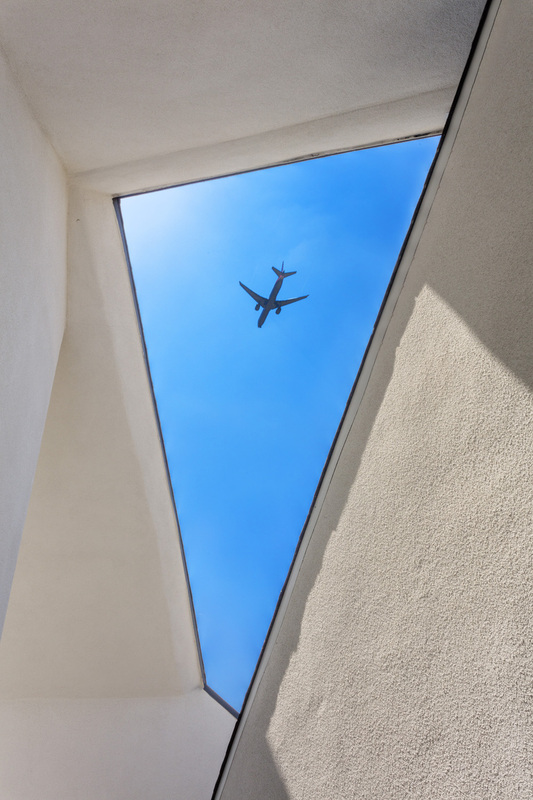 The structure’s roof, a modified clipped gable, acts as an oculus for an interior courtyard that connects the false front door to the garage and main entry. 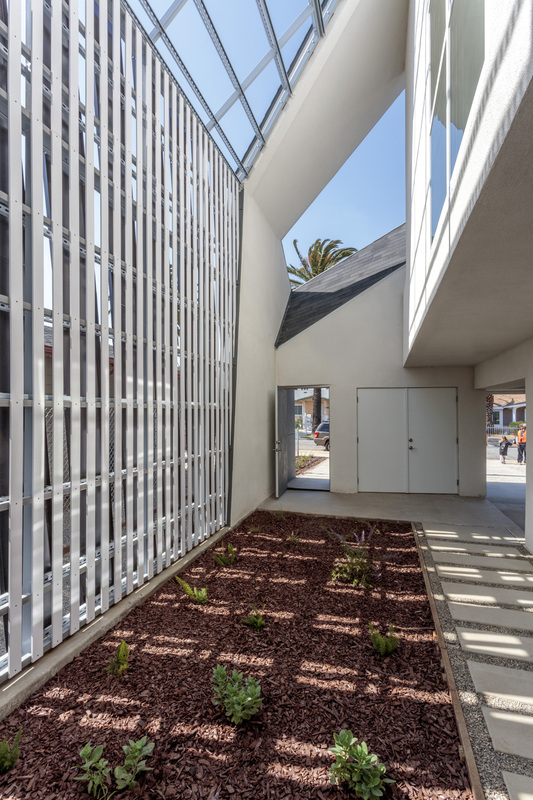 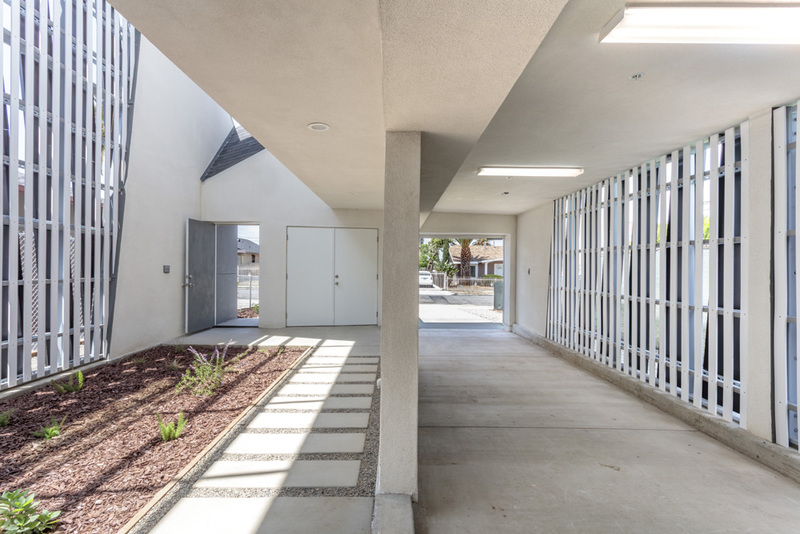 This courtyard is clad in what the designers call an ‘Eco-Screen,’ a floor-over-roof wrapper designed to filter air and provide a secure, shaded outdoor space for residents. 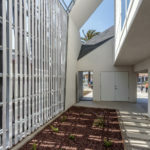 The structure’s second floor also contains an opening that looks onto this courtyard, which contains a small planted area. 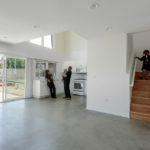 The house’s interiors are spartan, featuring crisp stucco walls and polished concrete floors. 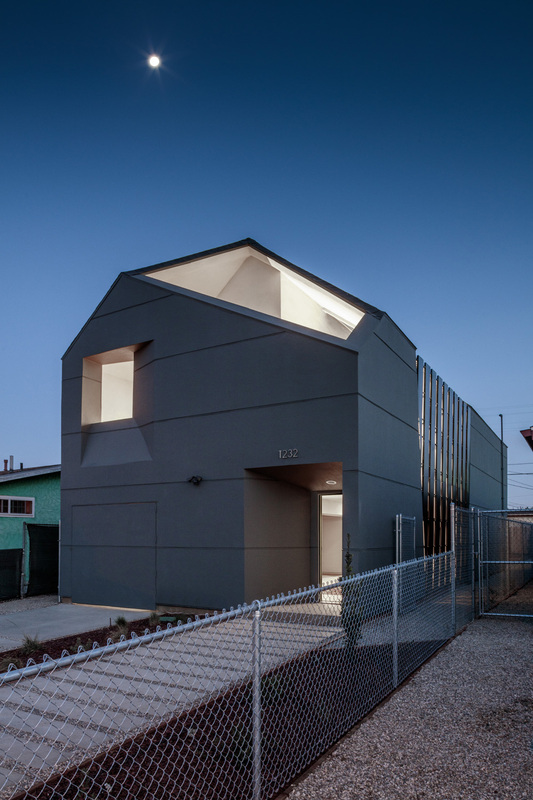 The house’s backyard facade features many more openings and is topped by a traditional gable-end roof. 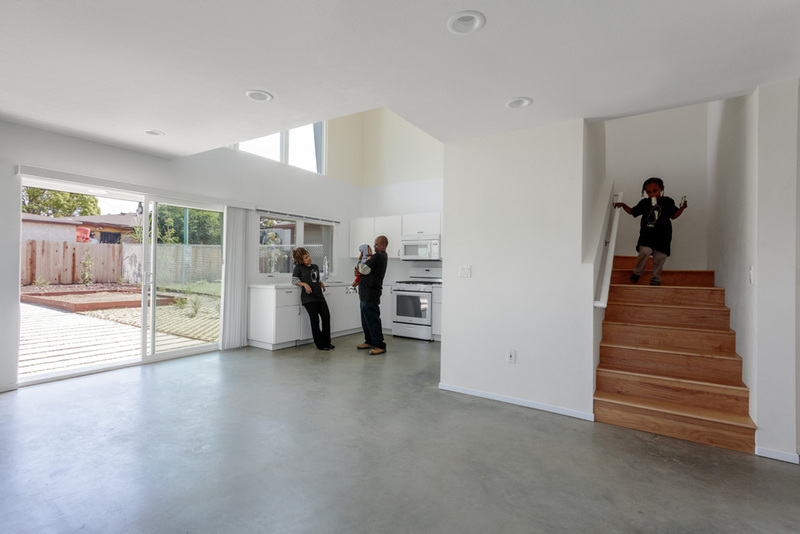 A dedication ceremony for the house is scheduled for June 24th at 10 AM.